Home / News / Bravo Barry! 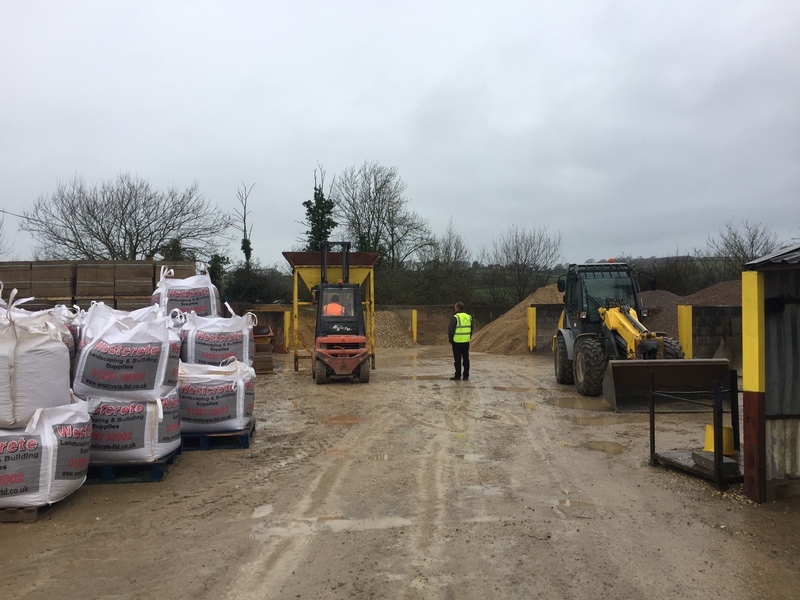 The Westcrete staff have just completed their in house training & forklift tests earlier this month using Trans Plant Mastertrain who are based in Exeter, Devon. Ben who was in the instructor for the day, awarded a certificate to the person who showed & carried out most awareness in Health & Safety when operating the vehicle. The award was given to Barry who outshone all other members of staff providing “Excellence” in Fork Lift Training.